Spring is here and that means it’s time for Passover. Passover is a very special time of year for the Jewish community. The most common way to start Passover is with a traditional dinner, a Seder dinner. During this dinner, a few things should be enjoyed, wine and matzah for example. While the rest of Passover will have a restricted diet, the Seder can be very special. 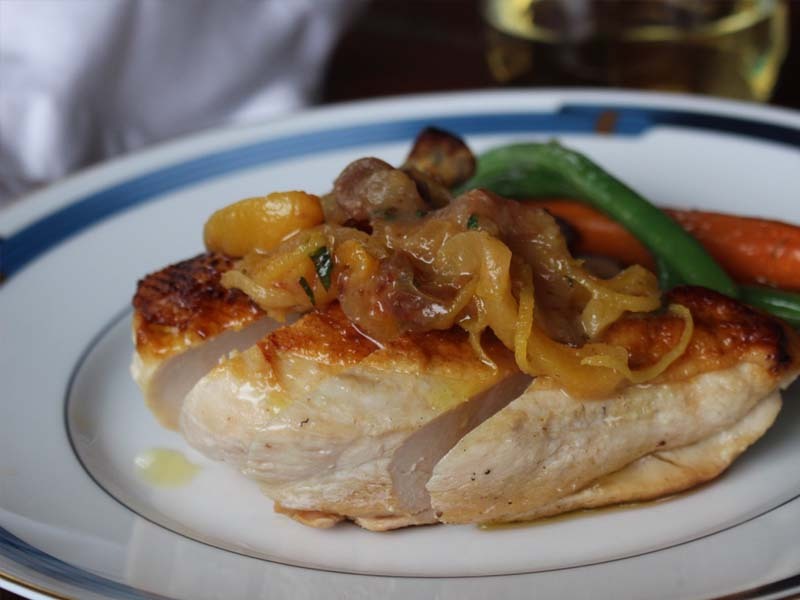 Aux Delices has many of the favorites available to order from the Aux Delices Passover 2018 menu. Order online from the Aux Delices Passover 2018 menu so that you can enjoy gourmet foods for your Seder dinner and avoid all of the mess it takes to make. One of the most well-known soups from the Jewish community is the matzo ball soup. 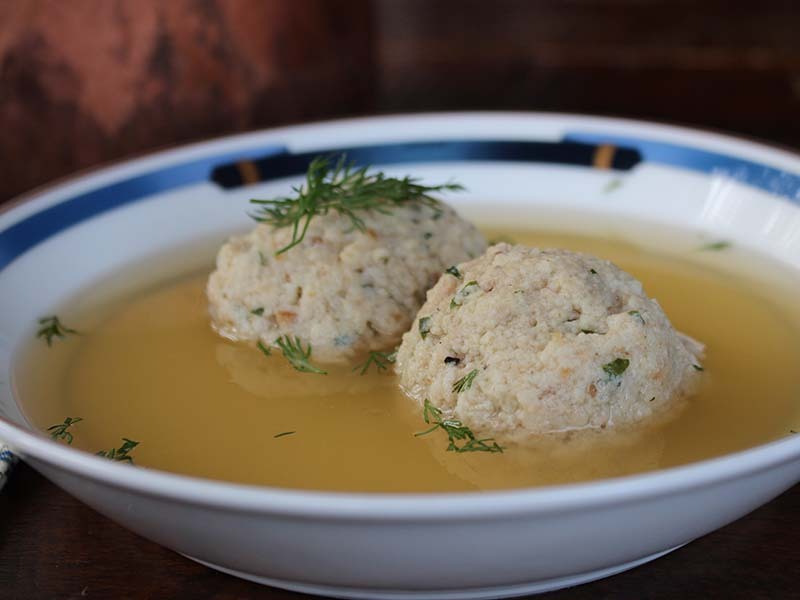 Aux Delices has matzo ball soup as well as just matzo balls available to order for Passover. Along with the matzo ball soup, there is chopped chicken liver, cauliflower, leek and kugel, sweet potato, carrot, and prune tzimmes. For more side dishes, the Passover menu at Aux Delices has walnut, fig and apple haroset, potato latkes, haricots verts, mélange of vegetables, and honey and rosemary roasted baby carrots. All of the sides can be ordered to fit your needs with enough servings for everyone at your Seder. The appetizers and sides are a great way to get a head start on your meal without having to put in a lot of work. But if you want to have an amazing Seder without worrying about cooking the main dish properly, Aux Delices can help. Our catering menu provides you with meal options for everyone’s taste. Things like first cut black Angus brisket or roasted salmon filets will make sure both sides of the family are pleased. 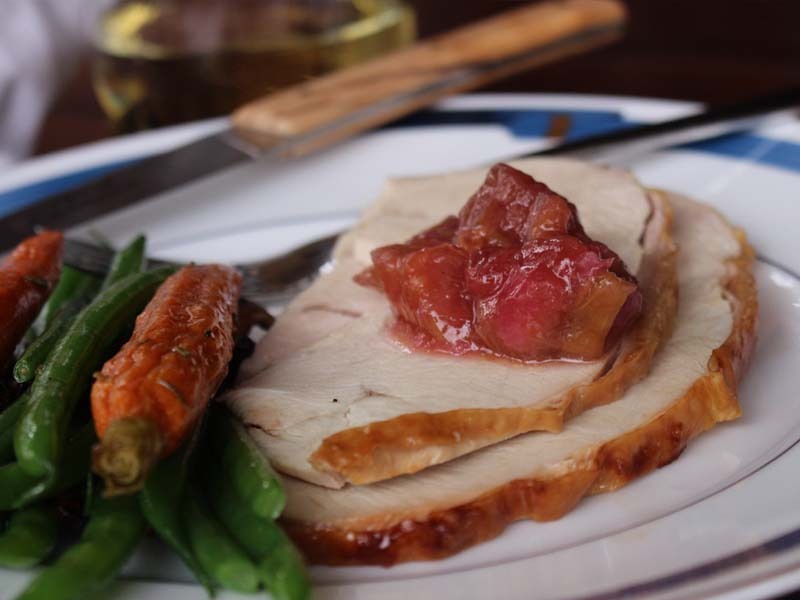 If you want to go with a slightly different meal, brined turkey breast or roasted, all-natural chicken breast would be perfect. There is even an option to order herb roasted tournedos of beef with a beautiful red wine sauce. Most of the main dishes are to be ordered by the piece except for the brisket and turkey breast, which are by the pound. Everything comes ready to serve so all you’ll need to do is plate the dish and enjoy. No meal is complete without dessert and Aux Delices has plenty of desserts to choose from for your Seder. 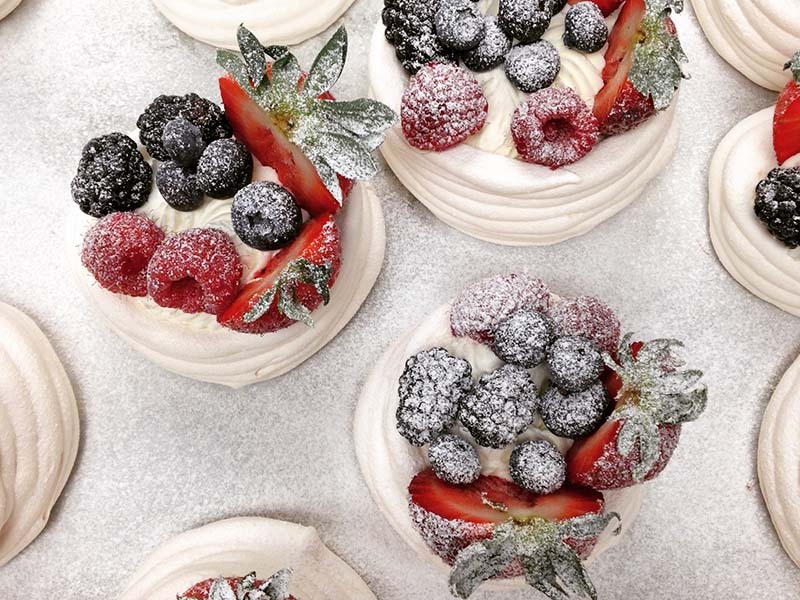 Baked apples, pavlovas, and truffle cakes to get started. But there is so much more you can order to help you celebrate. Things like chocolate caramel matzo brittle or spring French macaroons. You can even get a gluten-free, strawberry shortcake or chocolate covered macaroons. Your dessert will not only be looked forward to, guests will want more. It’s the perfect way to prepare for the week of Passover just around the corner. 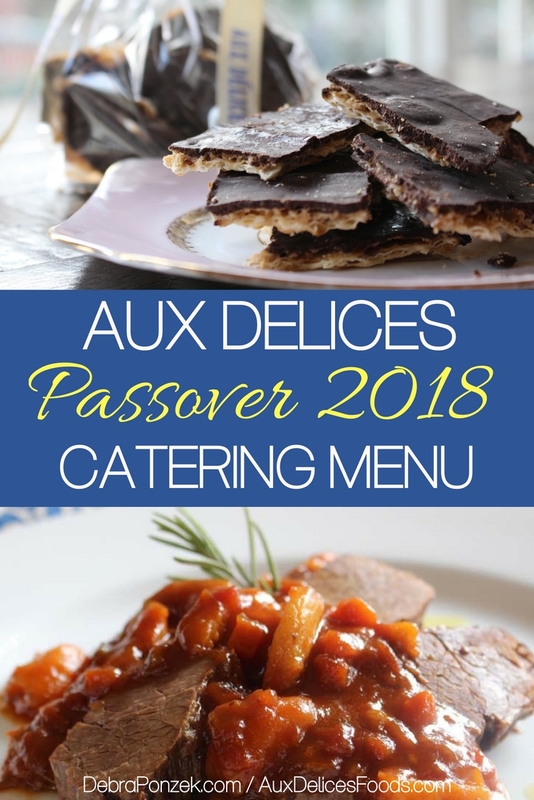 The Aux Delices Passover 2018 menu is now available for you to order from today. Orders for Passover must be made by March, 28 at 5 pm.